Some changes in a contact form design, template and fields can improve its performance and conversion so much. But how to know what changes works better for website? In Contact Form Plugin the A/B Split Testing comes in. You can test different versions of a contact form to find out which form gives the best results and improve website’s conversion. By split testing your contact forms, it’s easy to understand what works best with your audience, and optimize them any time. There are a few things you would need for start testing. 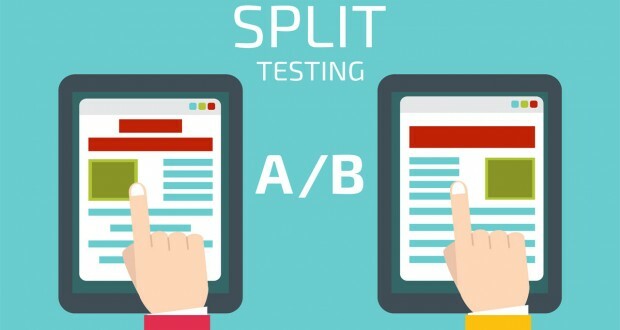 The first thing you need to create a new A/B test. The second thing you would need is variations of the form that you want to test: create another variant of the contact form with different style, fields, content. All new forms for testing are customize and you can make necessary changes by varying different form elements on it. Now all you need to do is add this short code of the contact form to the website. That’s all you need to get started. It will take some time before plugin showing test data. Visitors will be randomly see one of the variation form. You can then compare conversion rates of your variations, and see which one that gives a better conversion rate. With Contact Form Plugin by Supsystic and A/B split testing feature you don’t need to guess no more what works best and which form elements bring in more conversions.